Jay Ansill is a composer and folk musician, known primarily as a Celtic harpist and fiddler. Ansill has released several solo albums including Origami, A Lost World (an adaptation of poems by Robert Graves), and three privately released tributes to The Incredible String Band. 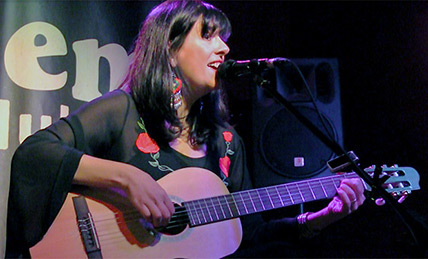 Ansill has worked as a collaborator with Robin Williamson, Tony Trischka, Maria del Mar Bonet, Rodney Anonymous (of the Dead Milkmen), Marah, and Honeychurch.